The Los Altos Village Association was founded in the early 1960’s by merchants and property owners who were concerned the opening of several regional shopping centers would lure customers away from the downtown triangle. Then, as it is today, LAVA’s main purpose was to promote downtown businesses via advertising, promotions and special events. The more than 140 LAVA members believe a vital and energized Downtown is extremely beneficial to our local community and economy. 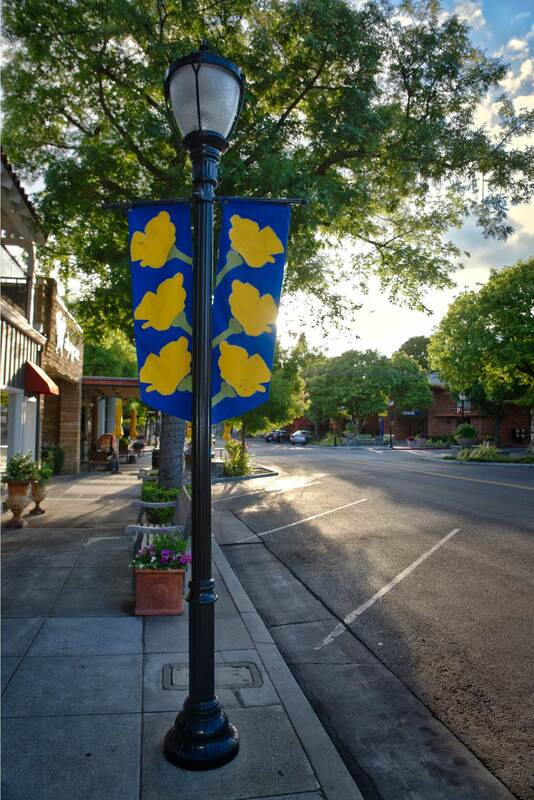 Today LAVA staff and committee members work closely with the City of Los Altos, the Los Altos/Los Altos Hills Chamber of Commerce, local service groups and the community at large to ensure Downtown Los Altos is a great place to shop, dine, explore and discover. LAVA is also involved in other aspects of Downtown life. Our members participate in several committees working to improve the Downtown area, keep in touch with city affairs and the pulse of the community. These committees include the City Affairs Committee, Beautification Committee and Promotions/Events Committee. LAVA also acts as a link between the City of Los Altos and downtown businesses. Members can count on LAVA staff to help solve concerns or issues with code interpretation, parking and other issues. You can show your support in several ways — join the Village Association, shop downtown on a regular basis, or even become an Event Sponsor by filling out this Sponsorship Application. Scott’s strong background in association management, marketing, sales, promotions and event planning, as well as community involvement, make him the perfect director for the Los Altos Village Association. Shannon handles event planning and office administration duties, and coordinates volunteers for all LAVA events.